WooCommerce is a powerful ecommerce solution for WordPress. Woo’s feature set is impressive out of the box , but what is perhaps most useful is the number of WordPress plugins you can add to further enhance your storefront for your customers, and maximize the efficiency of running the store for you, the store owner. 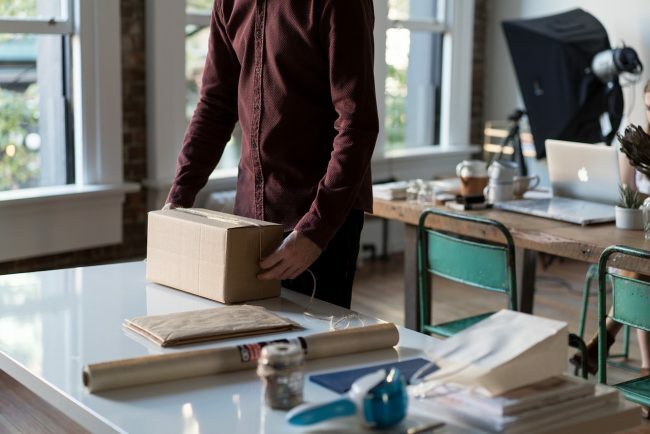 If you are selling physical products, shipping is a huge part of your overhead, and costs for shipping materials and handling time can add up quick. Fortunately, FedEx, USPS, and UPS all make the process much easier with their detailed shipping cost and box calculators which integrate seamlessly with WooCommerce, making the shipping costs fully visible to your customers, and greatly simplifying the process (and reducing headaches) for you. The APIs for each method allow for easy configuration of shipments both in the United States and overseas. Though there are other third party options, we recommend the extensions offered through WooCommerce, as you always know they’ll be actively supported and updated to be compatible with the latest version of WooCommerce and WordPress. Each shipping method extension is only $79 for 1 year of downloads and support for a single site, with deep discounts available for multiple sites. The configuration of the extensions is all more or less the same, but they each do require an active customer account with the respective shipping carrier. In order for the methods to work, you must have all weights and dimensions in place for each of your products, as that is the basis for how the shipping cost are calculated, and the shipping container determined. You can choose which kind of containers you’d like to use, if for example, you want to make sure you ship everything in boxes instead of soft packaging. In addition to the above plugins to automatically calculate shipping costs and container options, there are also a slew of other great extensions to do every function you can imagine related to shipping, including: shipping labels, invoices, shipment tracking, integrating with third party shipping services, and more! There are some special server requirements in order for the shipping methods to work, so be sure to check with your website host first (we have everything needed on our servers here at Watermelon). If you are an ecommerce store owner who is interested in enhancing the checkout process for you customers, and simplifying the shipping process for your business, we’d love to hear from you!